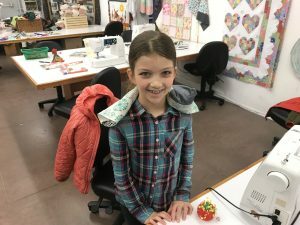 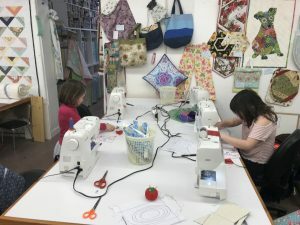 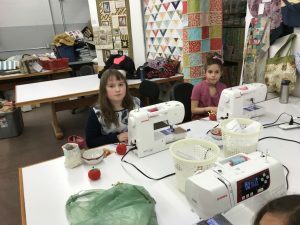 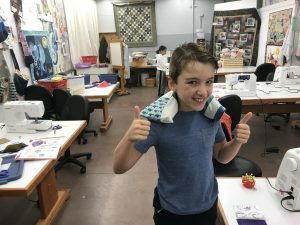 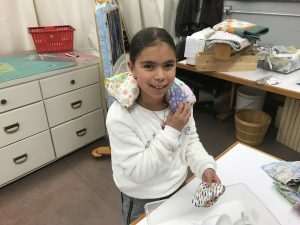 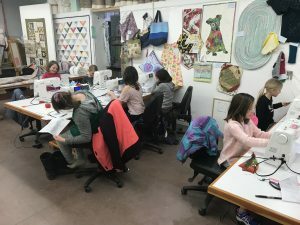 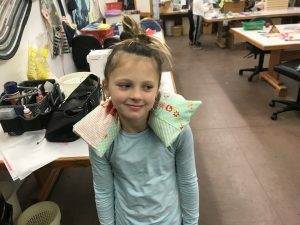 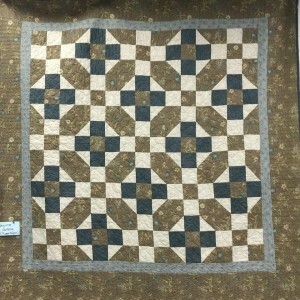 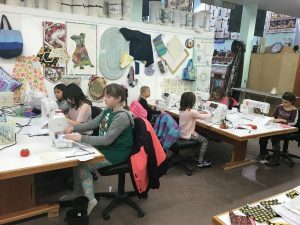 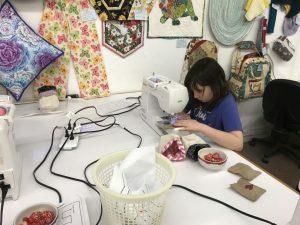 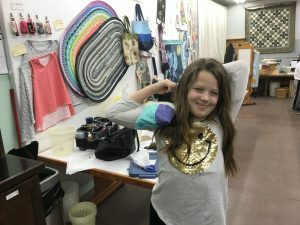 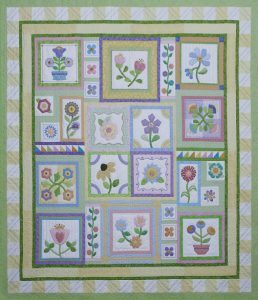 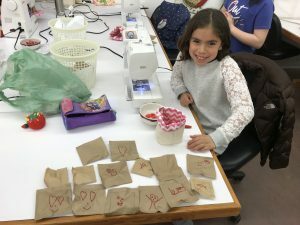 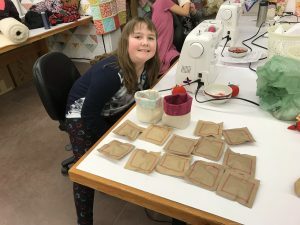 This is a drop in class for kids ages 7 and up we will make a different project every month, some kids will be able to make multiples depending on their skill level and sewing experience. 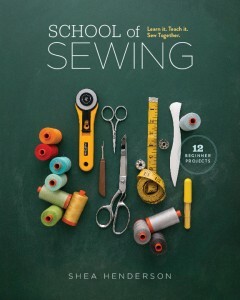 Saturdays 10:00-12:00 Jan 19, Feb 23, March 23, no class in April, May 25, June 15. 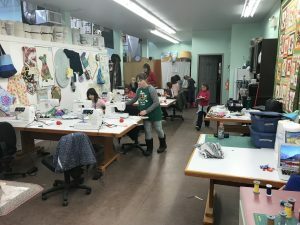 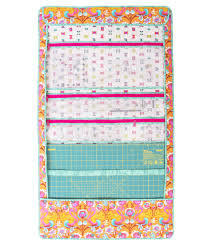 This class has filled up every time it has run so it is a good idea to sign up ahead of time.